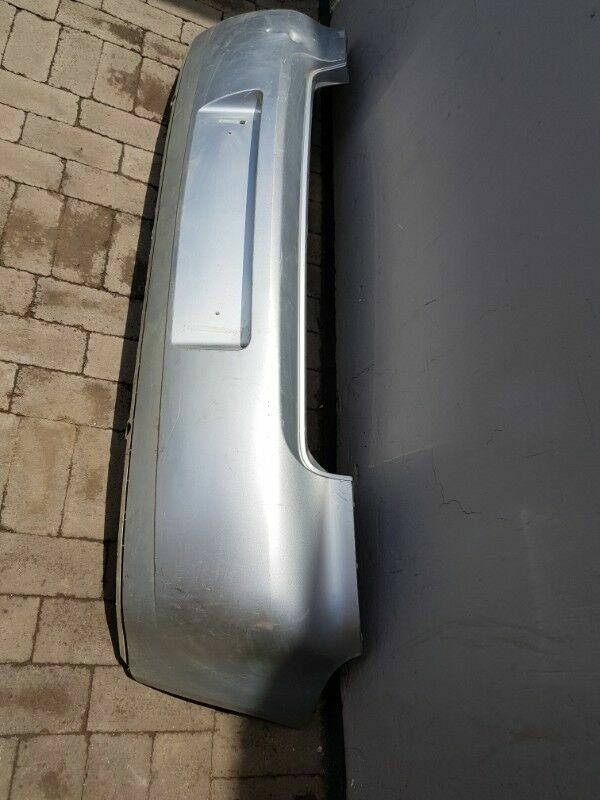 Hi, I’m interested in Rear Bumper (Back) for VWPolo Vivo. Please contact me. Thanks! Front bumper available for the Audi A7 S-Line , this part will fit the following models.